Whenever you see a broadcast transcript the first thing you look for in the transcript is whether it is speaker identified and time stamped or not. 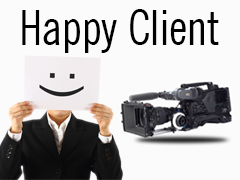 We at TranscriptionStar have the experience, quality and know the value of client satisfaction. Our Broadcast Transcription Services are well known in the broadcast industry. 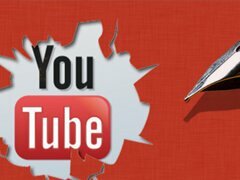 We at TranscriptionStar are providing video transcription services, CD transcription services etc. 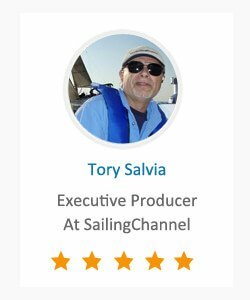 from past 10 years and our clients include CNBC, The History Channel and many more. 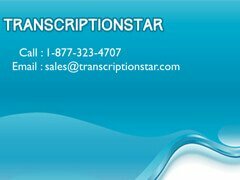 At Transcription star we are available 24X7 throughout the year for you. We have experienced and excellent linguists who can transcribe the broadcast in any language as you say and that too at a very low price. We provide the best Broadcast Transcription Services for you that too with 100% quality and without any delay in delivery. TranscriptionStar works on the motto "We don't rest until client satisfaction is processed". You don't even need to go through the hectic procedure of converting your file from one format to another; we will do that for you. All you need to do is upload your files or provide us with URL and we will take it from there. The most important thing in a broadcast transcript is that it should be speaker identified and time stamped. 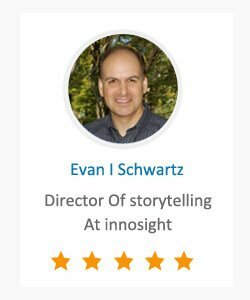 We provide transcripts which are speaker identified and time stamped with 100% quality which maps to your satisfaction level. We also provide attractive discounts like bulk volume discounts, client referral discount, group discount etc. 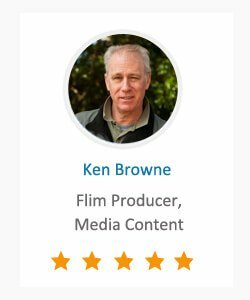 We provide transcripts for broadcasts like radio shows,television shows, motion pictures, radio interviews, You Tube videos, conferences, webinar etc. 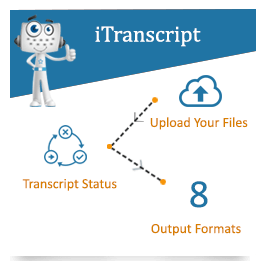 So if you want a broadcast to be transcribed with 100% quality, then TranscriptionStar is the best choice for you. 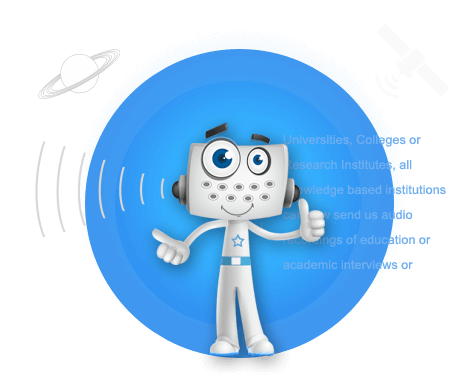 All you have to do is contact us and send us your file and we will get back to you with the best possible transcript.